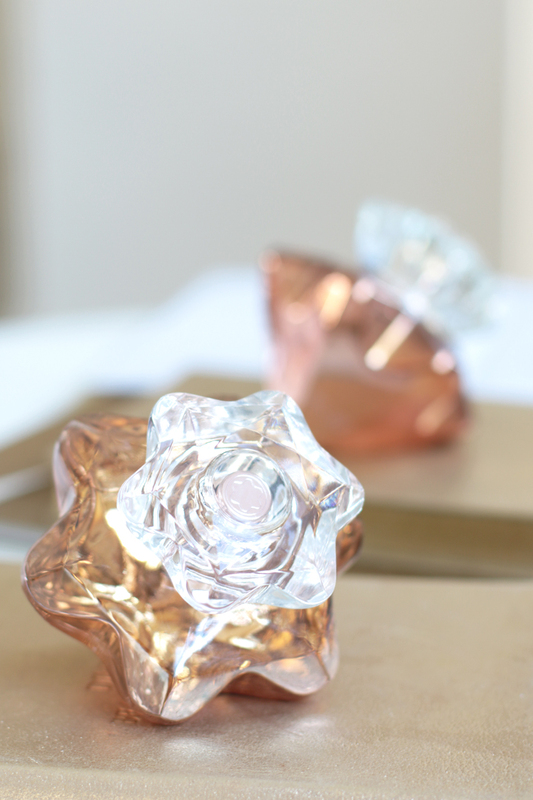 Delicate, feminine and radiant are just some of the terms used to describe this gorgeous new scent. 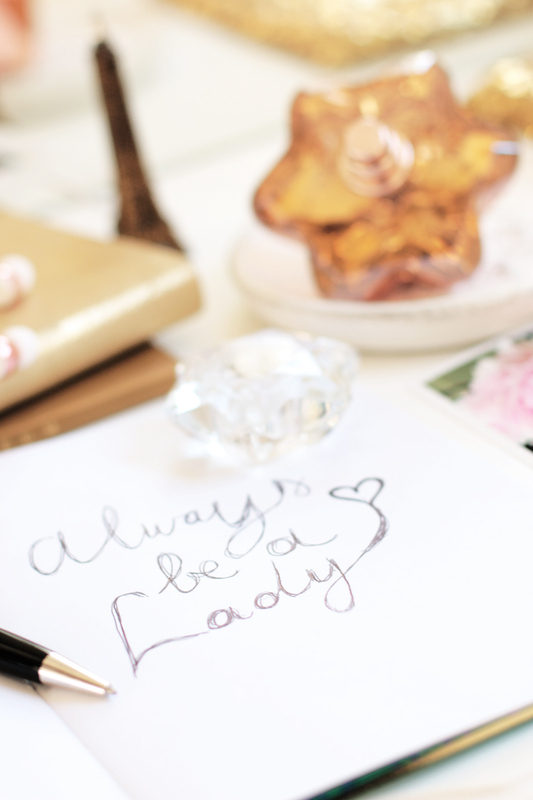 Pretty yet sophisticated, lady like yet flirty and fun with a sparkling spontaneity is how I would describe it. Its got the lightness of petals, the sensuality of jasmine and a smouldering base, oozing with creamy vanilla and patchouli. Among the top notes; a hint of pepper, mandarin and litchi give the fragrance a freshness that’s vibrant and sophisticated. In the heart, that alluring Jasmine note is brought to life with Iris, Damask Rose and Orange Blossom, while the base reveals an intense woody layer of Patchouli, Sandalwood and Vanilla. The nose behind Mont Blanc Lady Emblem Elixir is Nicolas Beaulieu, who’s other well known creations include; Paco Rabanne Lady Million Eau my Gold, Clinique Aromatics in White and Donna Karan Be Delicious Delights Fruity Rooty, to mention just a few. Beaulieu says that he finds himself “fascinated by powerful fragrant trails, short and simple formulas which get straight to the point” and his latest olfactory creation, is just that. It’s a fantastic combination that works wonders on your senses and I think it would make a perfect scent for the Winter of 2017. 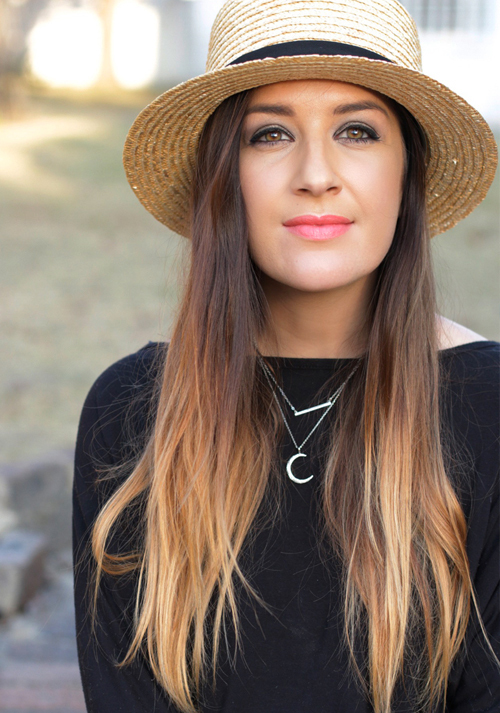 It’s fresh and vibrant enough to keep it soft and not overpower, yet has that warm and cozy feel which is perfect for winter. On me, I like the opening notes, but I really fall in love with Lady Emblem once the Jasmine note reveals itself. 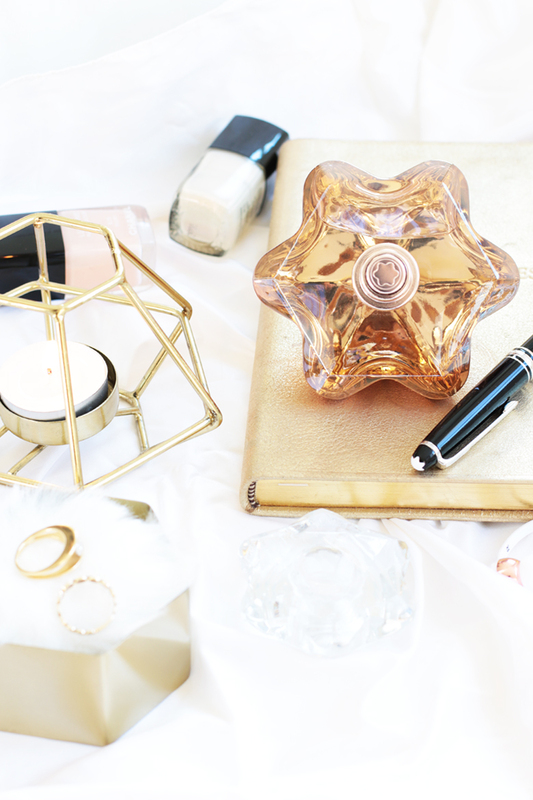 Now let’s talk about the precious bottle, since as you know, anything from Mont Blanc is always encased in something special – and Lady Emblem Elixir is no exception. This jewel bottle, partially coated with metallic pink and gold looks like an eye catching, precious jewel on your dressing table. The way it reflects light is like a diamond, with its many facets and sparkling juice inside. Is it gold? Is it pink? Well, that all depends on the light! It’s the new symbol of luxury an emblem of sophistication and a scent you should definitely give a sniff if you’re looking for something special that will lift your mood and enhance your senses. So you want to get your hands on this gorgeous new scent do you? Well, I can’t stay that I blame you! Mont Blanc Lady Emblem Elixir is probably one of the most beautifully designed fragrance bottles I have seen in a while, and it smells pretty amazing too! 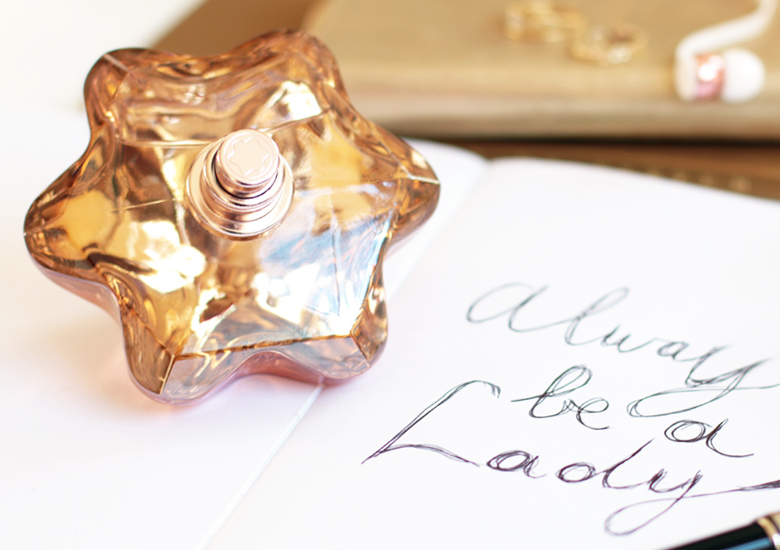 I have one bottle of Mont Blanc Lady Emblem Elixir 75ml EDP worth R1195 to give away! To enter, all you have to do is comment below and tell me who is the nose behind the new Mont Blanc Lady Emblem Elixir Fragrance. Easy peasy right? Make sure you enter before 12 noon on Tuesday 16th May 2017 and check back on the 18th May 2017 to find out if you’re a winner (via random draw)!